The bad news: over the next two weeks, our home sweet home, the Harbourfront Community Centre, will be closed. 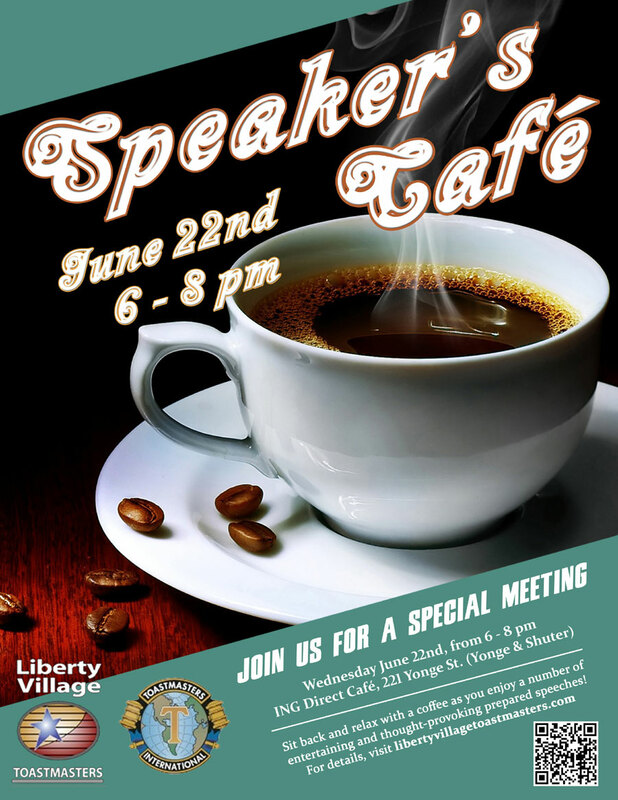 The good news: the Liberty Village Toastmasters are now free to tour the rest of the city, spreading the public-speaking love…! It’s shaping up to be a great night – hope to see you there! This entry was posted in Upcoming Meeting and tagged Announcement. Bookmark the permalink.